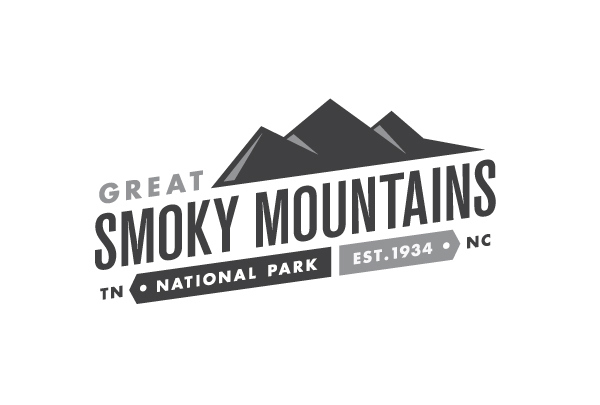 Nestled in the heart of the Smoky Mountains, Pigeon Forge welcomes many families yearly for cherished memories, thrilling adventures, and a perfect escape from their busy lives. With such a perfect surrounding atmosphere, you can rest assured deciding to take a vacation here will be the right one. 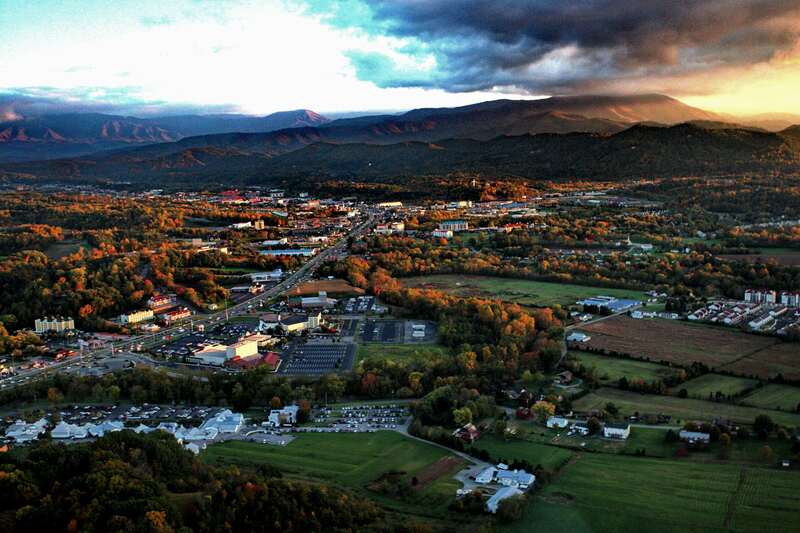 Pigeon Forge is a destination for a memorable vacation any time of the year. With Riveredge being located in Pigeon Forge, you're minutes away from entertainment, food, and shopping but also seconds away from the peaceful Pigeon River. 2019 © Riveredge RV Park & Log Cabin Rentals All Rights Reserved.